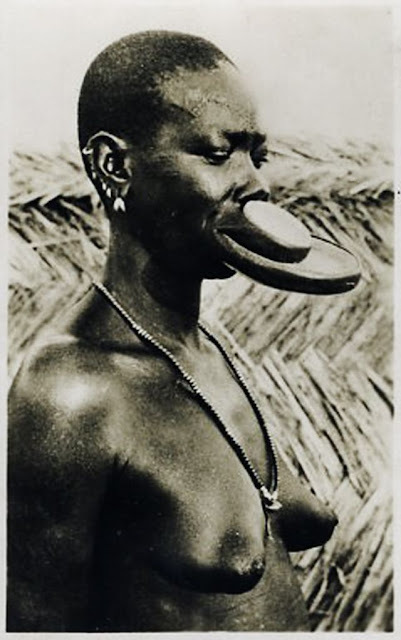 The tribes of Mursi, Chai and Tirma are the last groups in Africa where it is still the norm for women to wear large pottery or wooden discs or ‘plates’ in their lower lips. 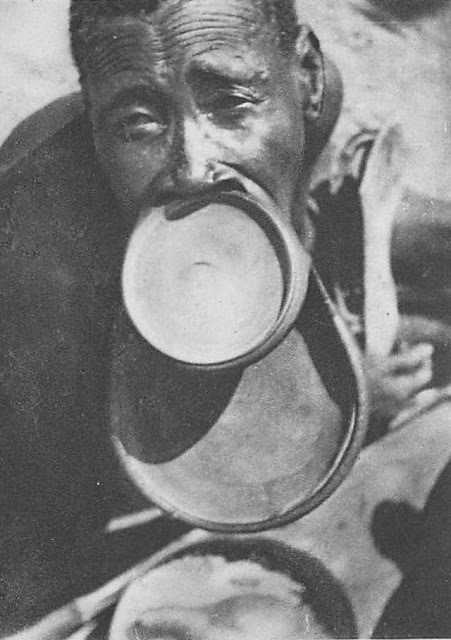 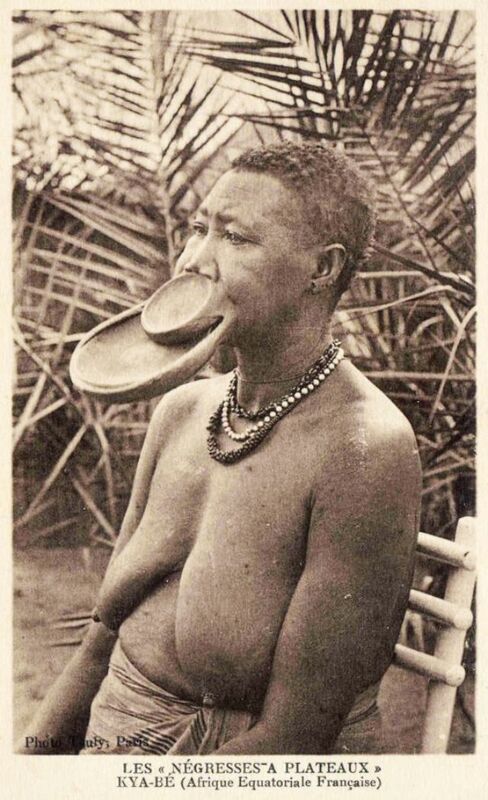 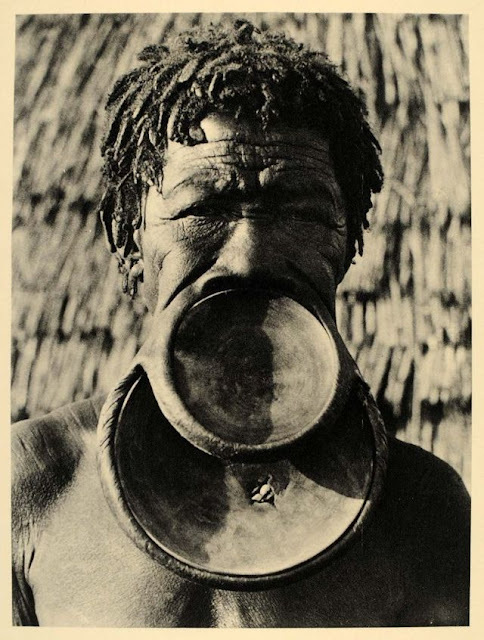 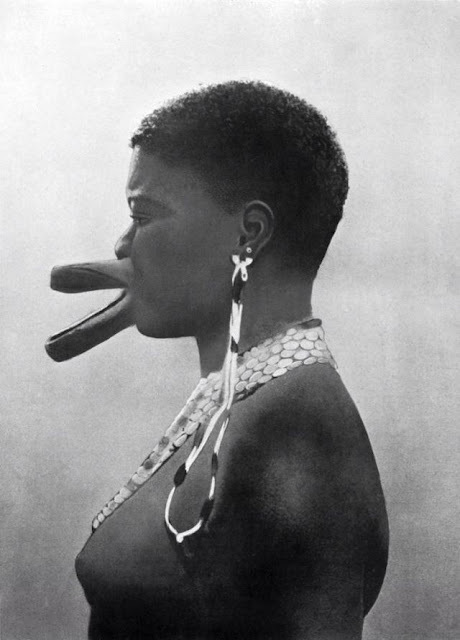 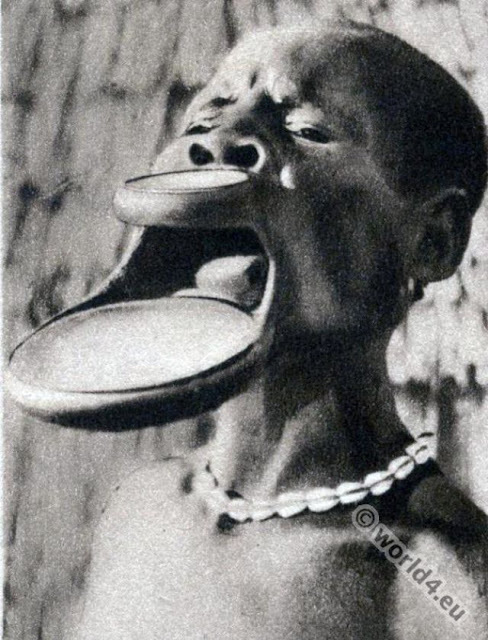 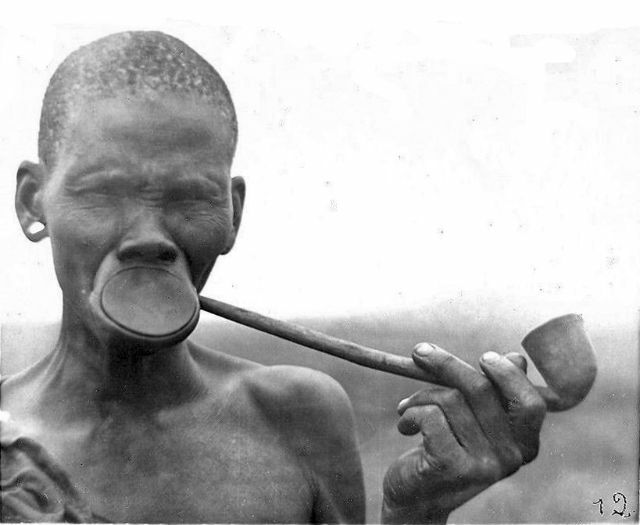 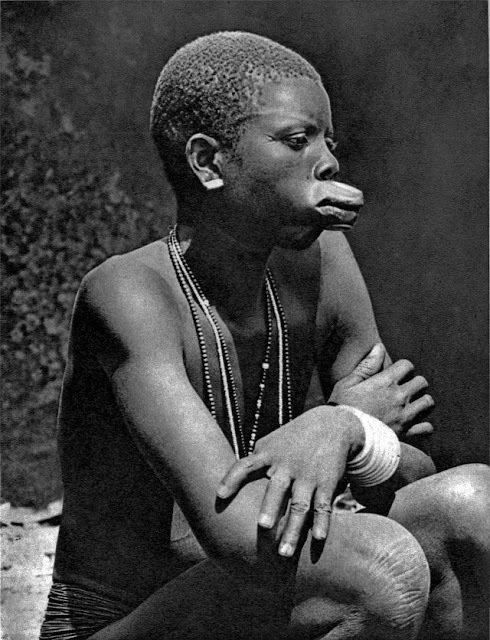 One leading theory said that the custom of lip plating originated as a deliberate disfigurement designed by tribe leaders to make their women and young girls less attractive to slave traders. The practice is also described as being a sign of social maturity and reaching reproductive age, indicating a girl’s eligibility to become a wife. 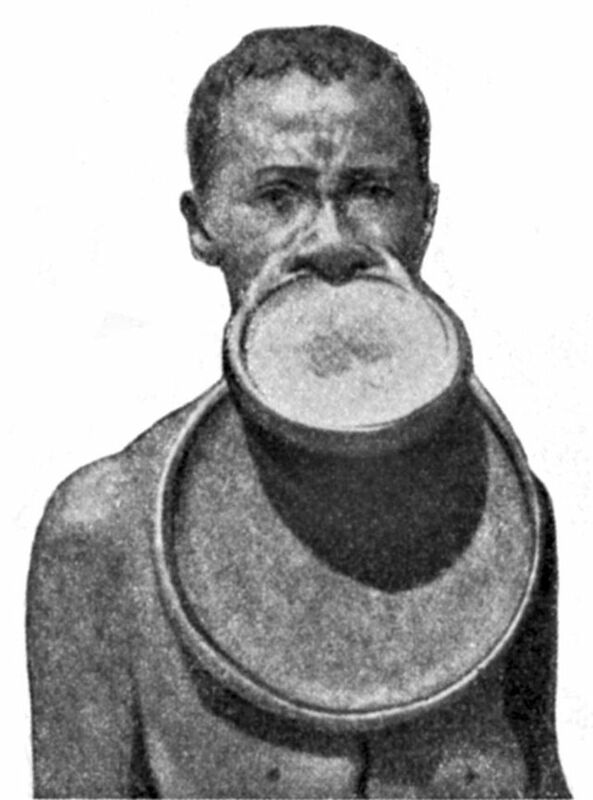 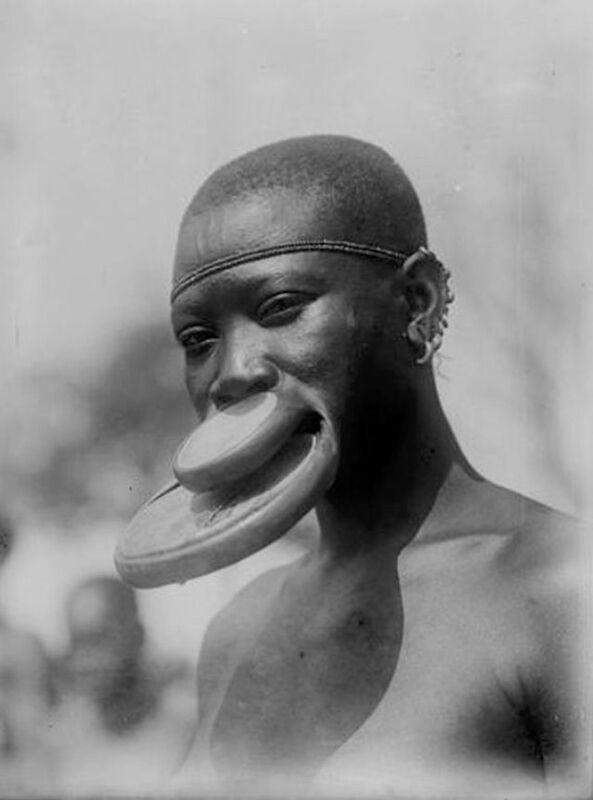 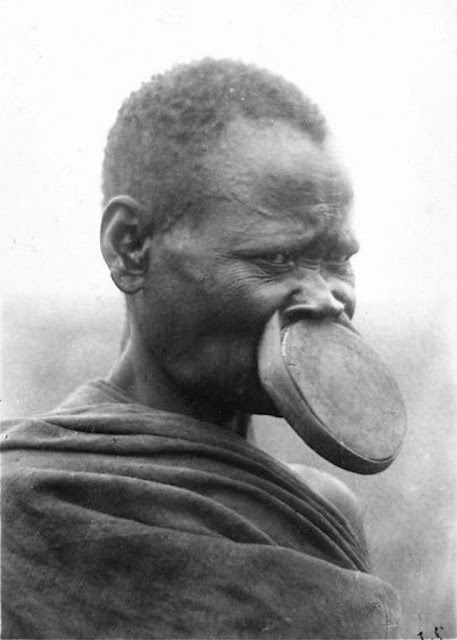 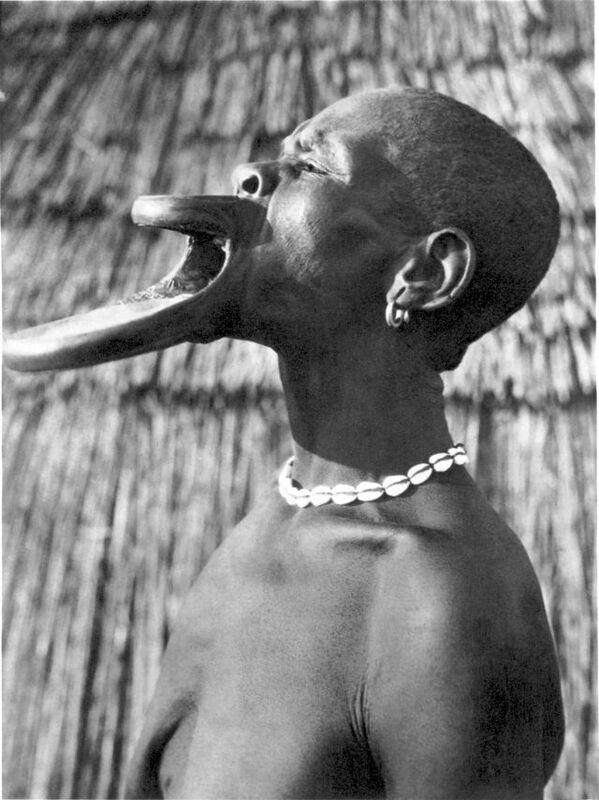 The dhebi a tugoin or lip-plate has become the chief visible distinguishing characteristic of the Mursi, which made them greatly fascinating for tourists. 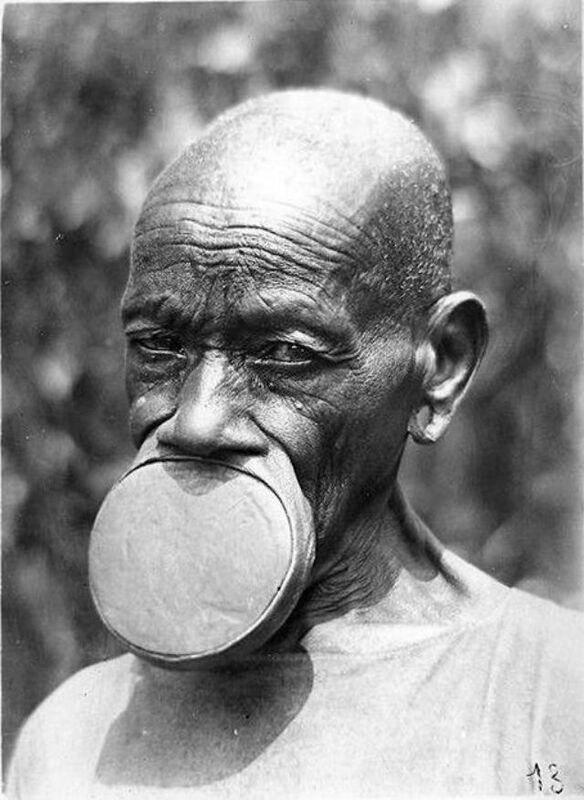 For example, the larger the lip plate, the greater number of cows the bride’s father can demand in his daughter’s dowry. 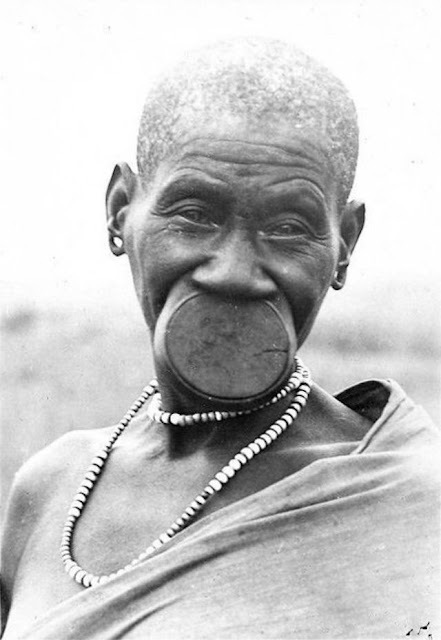 When a girl reaches the age of 15 or 16, her lower lip is cut by her mother or another woman of her tribe. 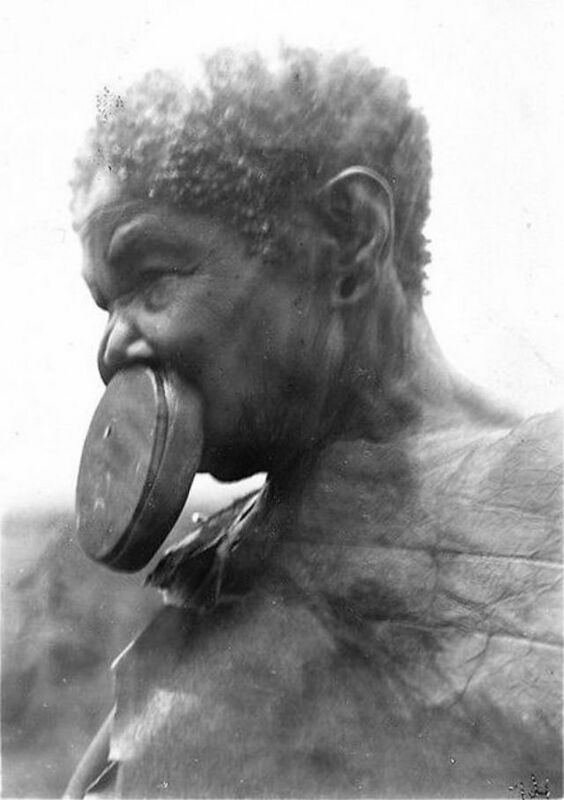 The cut is held open by a wooden plug until the wound heals. This can take around 3 months. Each girl will decide how far to stretch the lip, by inserting progressively larger plugs over a period of several months. 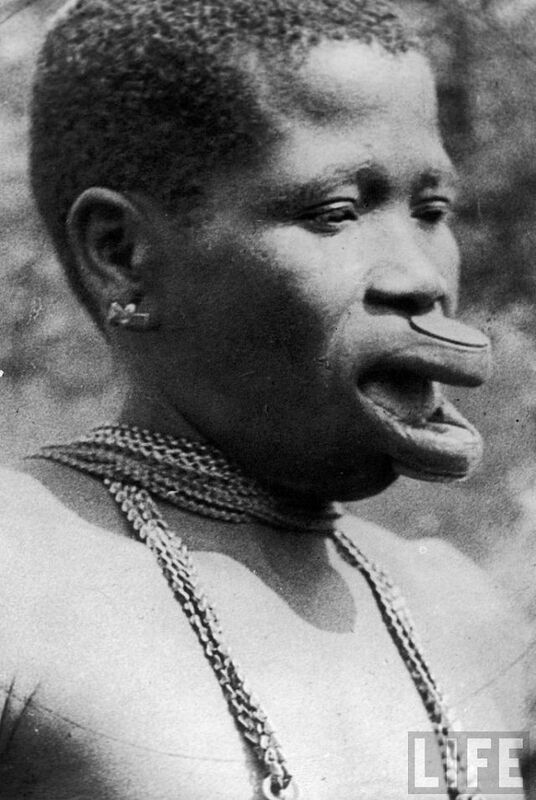 Others suggest that lip plating is simply an ornamentation meant to symbolize a woman’s strength and self-esteem. 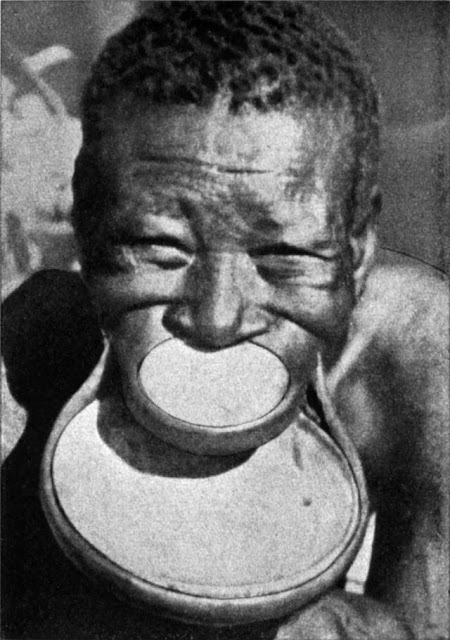 Another theory is that the size of the lip plate, in which the bigger the better, signifies the social status and importance or wealth within the settlement. The bigger the size of the lip plate could mean a bigger dowry a bride would receive on her wedding day. 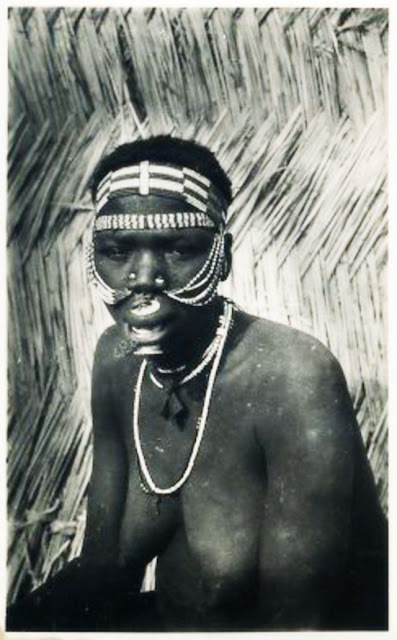 But some researchers challenge this theory, arguing that marriage of most tribal girls in these places, as well as the size of their dowries, is prearranged long before their lips are cut.